Schuyler, Nebraska receives its fair share of rainy days and harsh storms, so wet basements are a common problem for many homeowners. 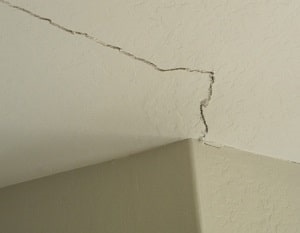 Moisture builds up around the home contributing to foundation failure. If the soil around your home starts to shift due to the changing water content or other conditions, it may lead to foundation sinking and shifting. 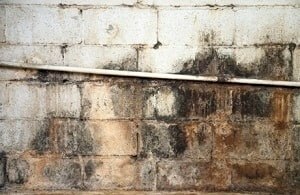 Basement water problems can be the result of water seeping through foundation cracks as it pools around your home. We offer an exterior waterproofing system, including a waterproofing membrane, designed to keep water from seeping through the foundation walls. The interior drainage channels and pipes work with the sump pump system to reroute water inside the basement and remove moisture from the area. 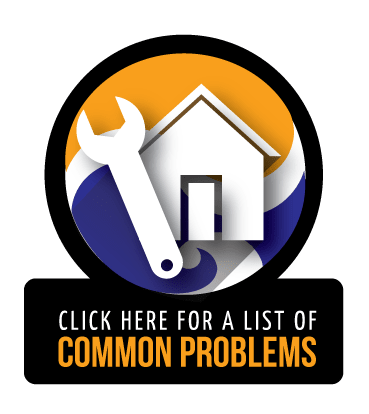 If you notice any of these signs, consider contacting Jerry's Waterproofing for a free inspection. For sinking foundation, we can either install helical piers or steel push piers that are installed deep into the ground for stability. If you have a shifting foundation, such as bowing or leaning basement walls, the best solution is a helical tieback or wall plate anchor installation. Both of these products reduce pressure in the soil and around your home. 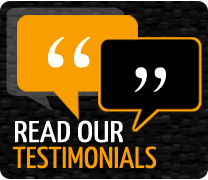 We use products by Earth Contact Products (ECP), the best foundation repair and basement waterproofing manufacturer in the industry. For wet, damp crawl spaces, we offer crawl space encapsulation. This method uses a vapor barrier that is 10-16 mil thick and puncture resistant. Vapor barriers prevent moisture and water vapor from entering the crawl space through the porous cement of the crawl space walls. We also offer radon mitigation services to reduce high levels of radon and stop it from entering the home. For more information about our services in the Schuyler, NE area, contact Jerry's Waterproofing today.